Sarah was recently diagnosed with having glaucoma. 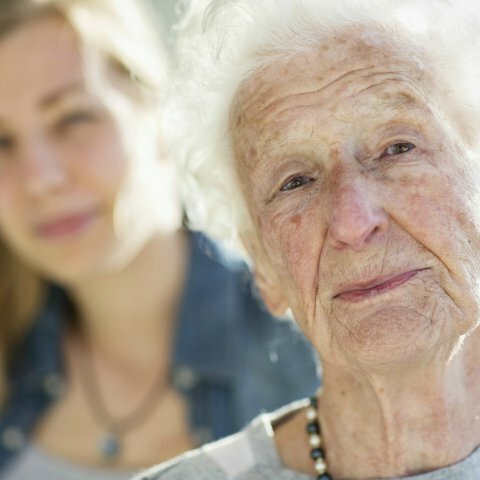 Her eyesight started deteriorating and she needed help with every day tasks such as going shopping or doing her paperwork. Sarah contacted Help & Care and learned about different services she could access which could help. She also discovered there was a talking book service that she could use to help her read stories. This factsheet will provide you with information if you are blind or partially sighted.